Hands Of Business Woman Writing In Agenda. Stock Photo, Picture And Royalty Free Image. Image 22219135. 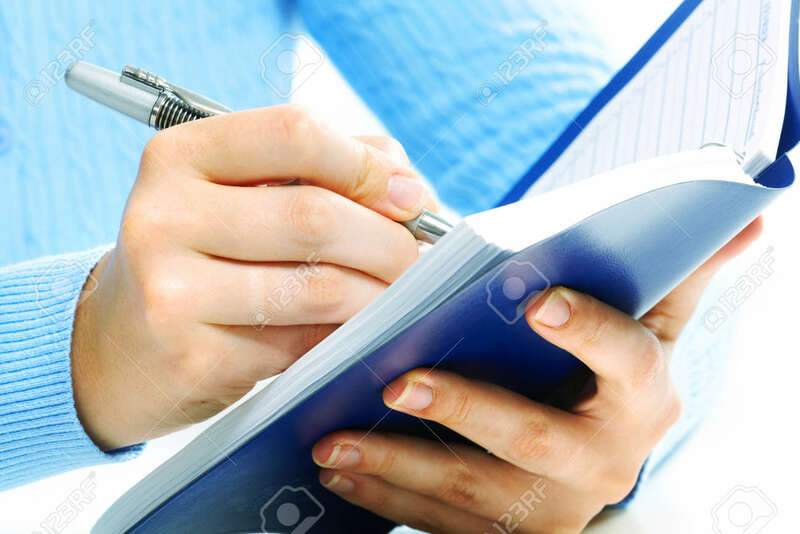 Stock Photo - Hands of business woman writing in agenda. Hands of business woman writing in agenda.